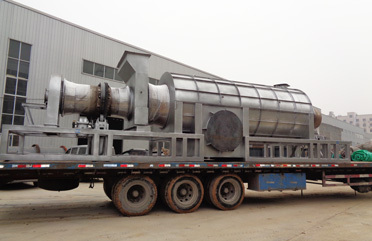 Beston Machinery, located in Henan Province, China, is a professional enterprise that is mainly focused on manufacturing and designing waste to energy plants. In order to provide more faster and convenient service, we have established two overseas offices in Uzbekistan and Romania. In the future, we plan to set up more overseas offices. At present, we supply pyrolysis plant, biomass carbonization plant and waste sorting machine for customers around the world. All the plants are aimed at converting waste into reusable products in a green and profitable way. Most of all, Beston plants have been certified by CE and ISO. Rest assured to purchase! Raw materials: tyre, rubber and sludge, etc. Raw materials: wood, coconut shell, rice husk, bamboo, sawdust, etc. 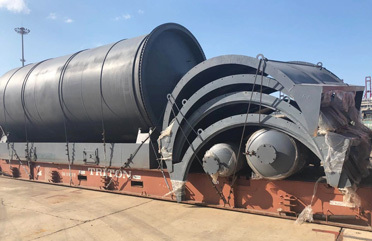 Beston pyrolysis plant has been exported to many countries: the Philippines, United Kingdom, South Africa, Uzbekistan, Hungary, Indonesia, Romania, Korea, Turkey, Dominica, Nigeria, Jordan, Netherlands, Brazil, etc. 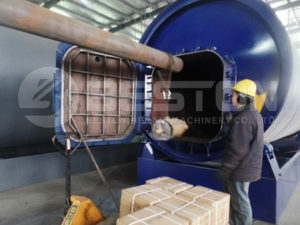 Beston charcoal machine has been exported to Turkey, Ukraine, Uzbekistan, Ghana, Spain, Australia and Malaysia. If you want to start the project, contact us. 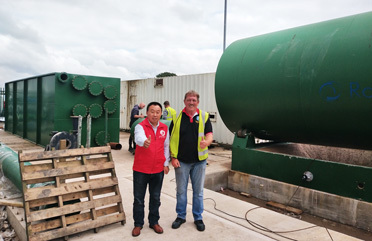 Beston waste sorting machine has been exported to Uzbekistan and Hungary. BFX-200 waste sorting machine was installed in Uzbekistan successfully. Its capacity can reach 10T/H. Beston Machinery has established 8 service networks including more than 60 after-sales service engineers for overseas market. 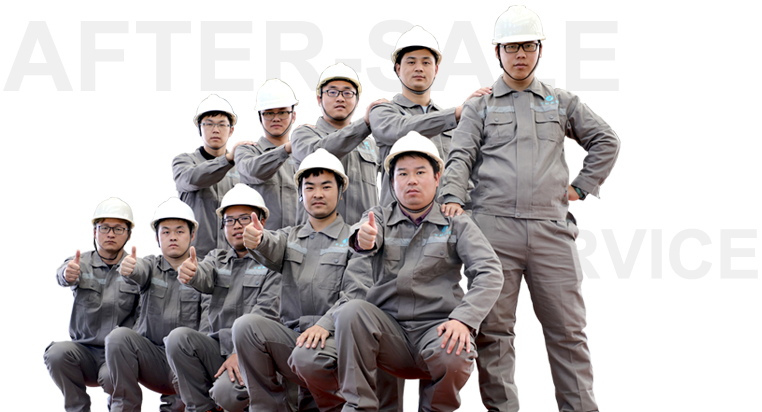 All the engineers are fully qualified for the installation, adjustment, commissioning and training workers. Meanwhile, Beston After-sale call service is available at 7*24hours every week. manufacturing process, project analysis here, contact us now. We will give you reply soon.